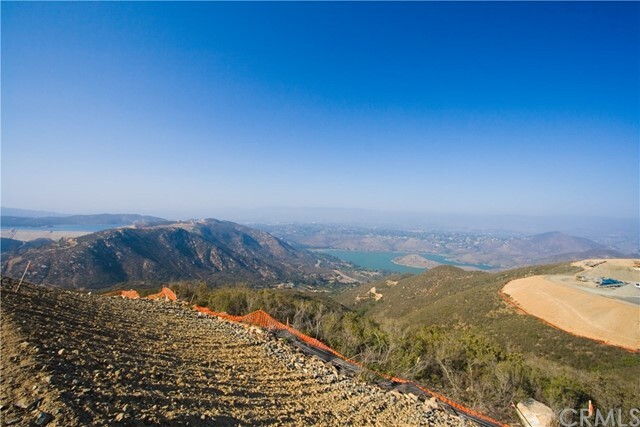 Located in San Diego, Rancho Santa Fe is one of Southern California's prestigious locations for fine homes and ranches. Comfortable sophistacation and unequivoacable luxury are yours. Rancho Santa Fe is known for its exclusive equestrian properties and riding clubs. Cielo lot for sale! Large lot with 30,000+ SQFT. Ready for your multi-million dollar dream house, secluded location with rolling hill views. Located i... Listing courtesy of Newage Realty, Inc.
Large lot ready for your dream house to be built. North west facing lot with rolling hill views in prestigious gated community. Multiple Lot for sale,... Listing courtesy of Newage Realty, Inc.